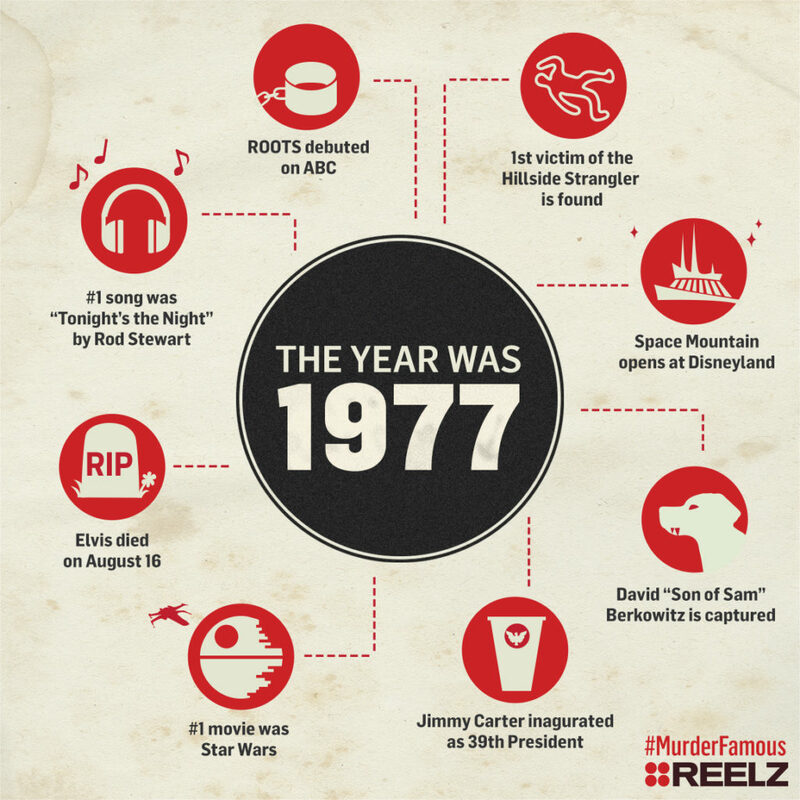 The year is 1977, and young women are being found murdered in the Hollywood hills. As detectives scramble to solve these heinous crimes, bodies are pilling up, and the murders are escalating in violence. The LAPD struggles to narrow down a suspect, but that’s because they haven’t realized the shocking truth, they’re not looking for one suspect, but 2. 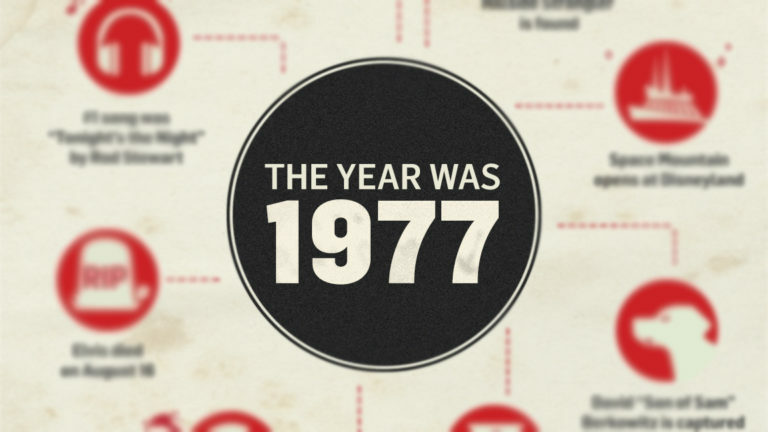 Here are some of the biggest events of 1977 to take you back to the year.